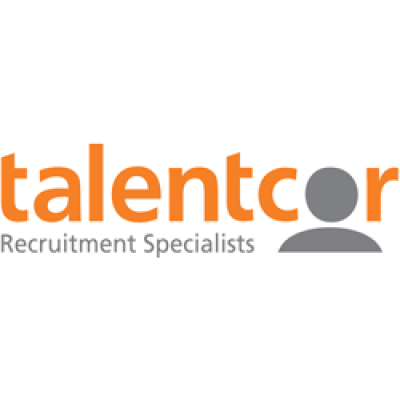 Talentcor London is currently recruiting Die Cast Machine Operator in a new company opening in Huron Park. Get in on the ground floor and be part of something great. Have basic computer skills Able to travel outside Canada for training, etc. If you are interested in this position please e-mail your resume to Ana Batista at abatista@talentcor.com or call 519-963-8259 to discuss.